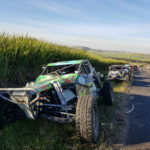 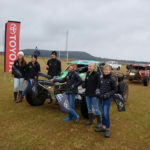 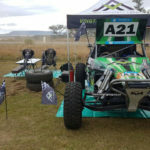 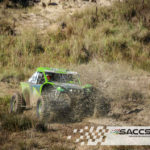 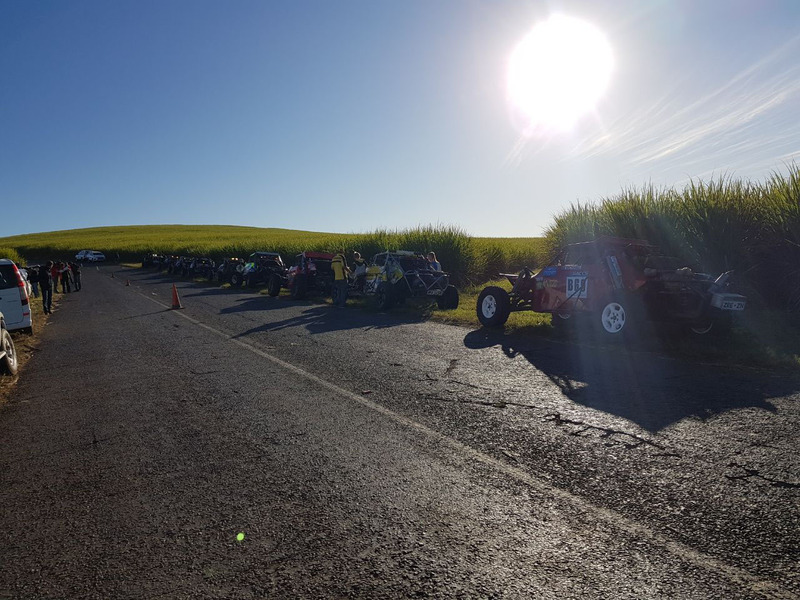 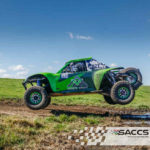 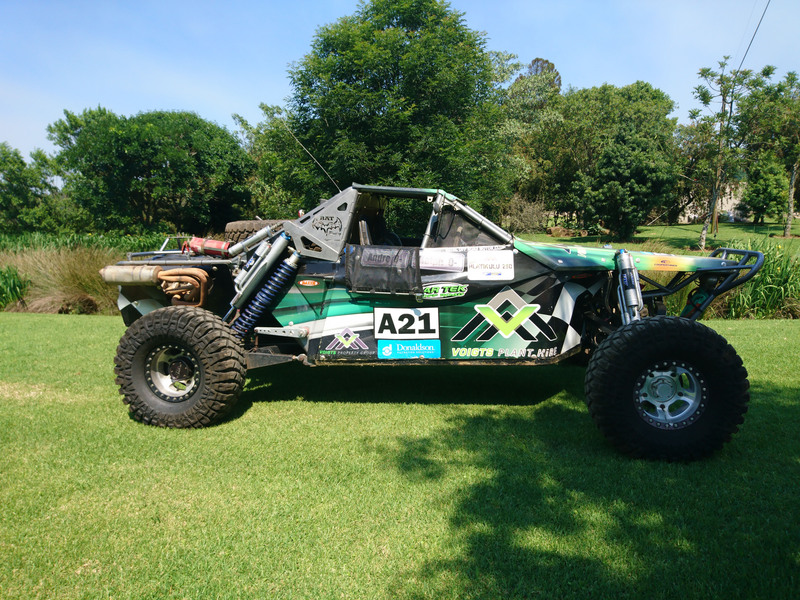 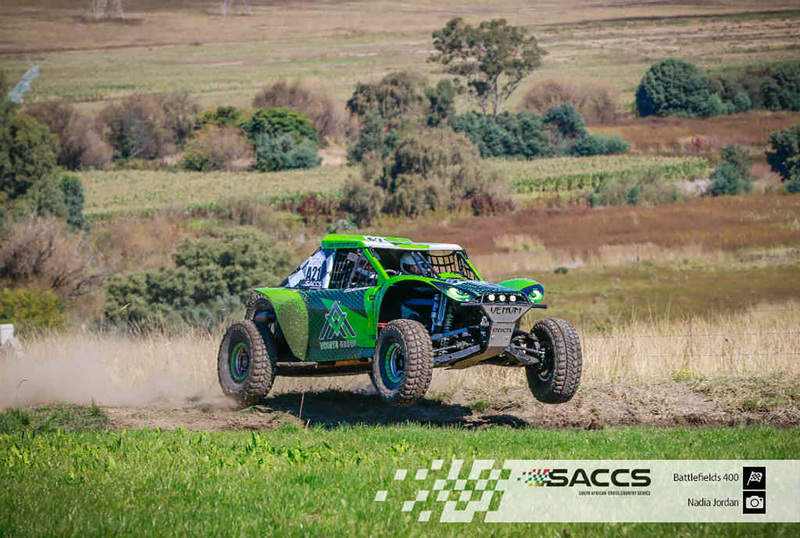 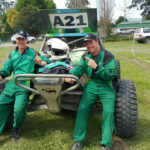 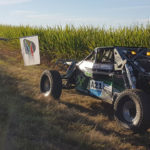 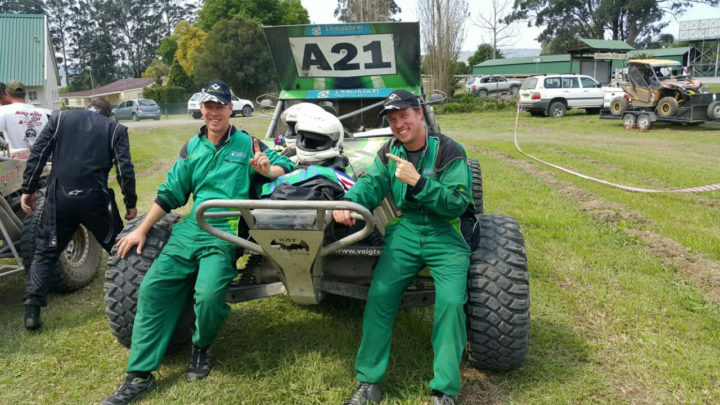 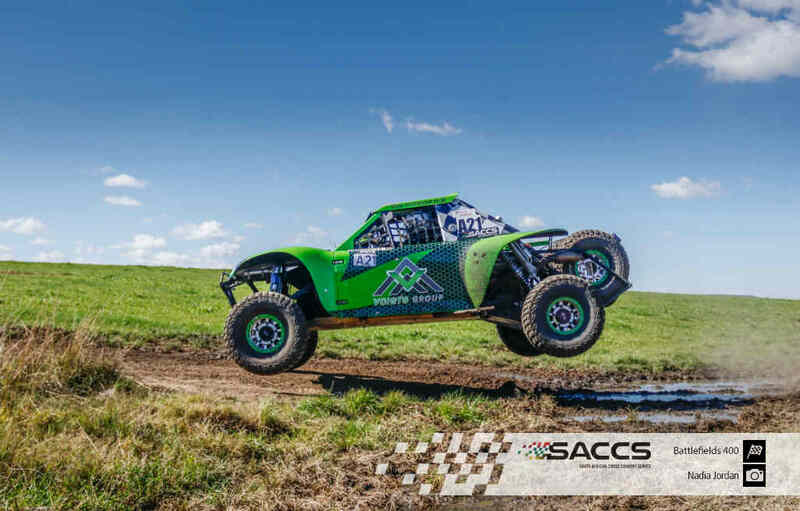 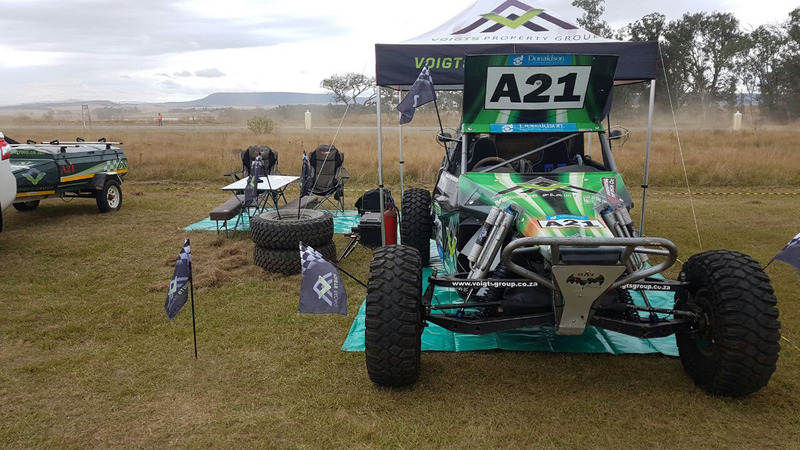 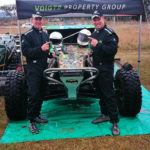 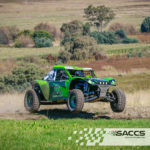 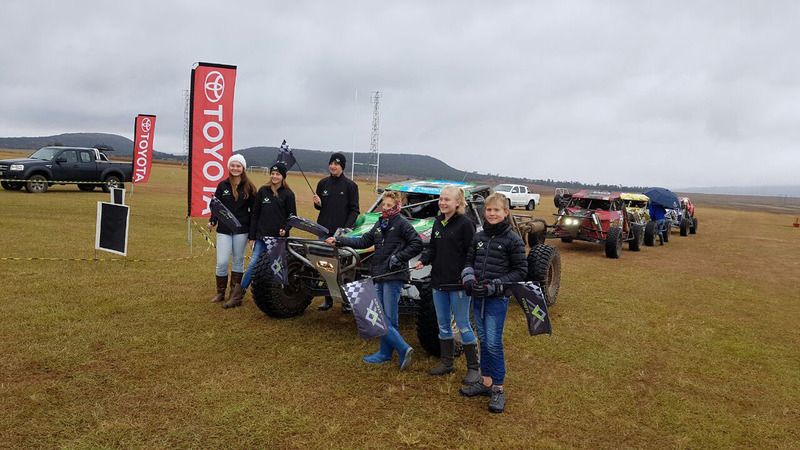 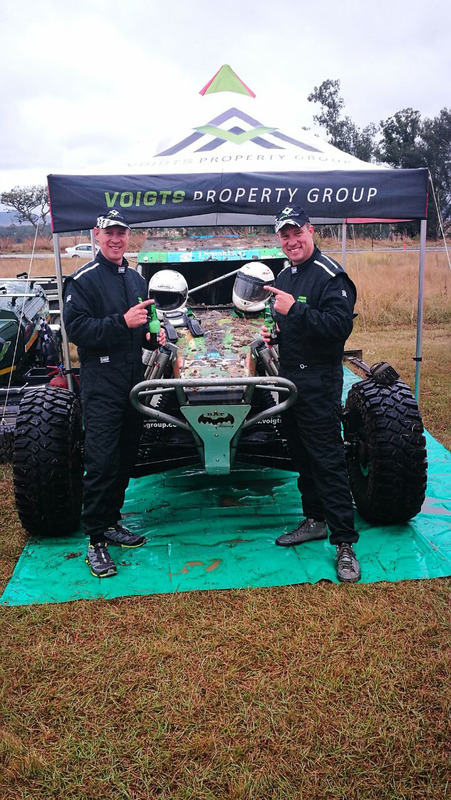 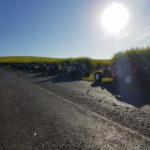 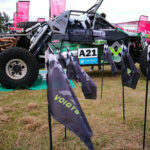 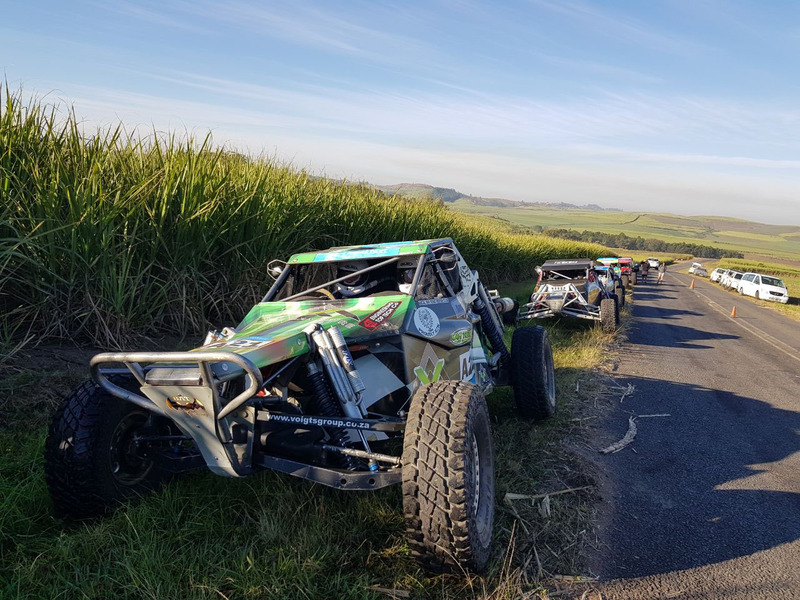 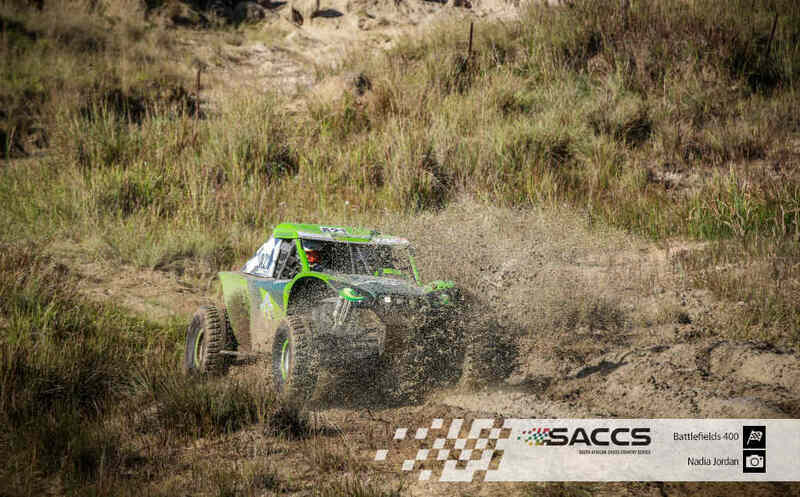 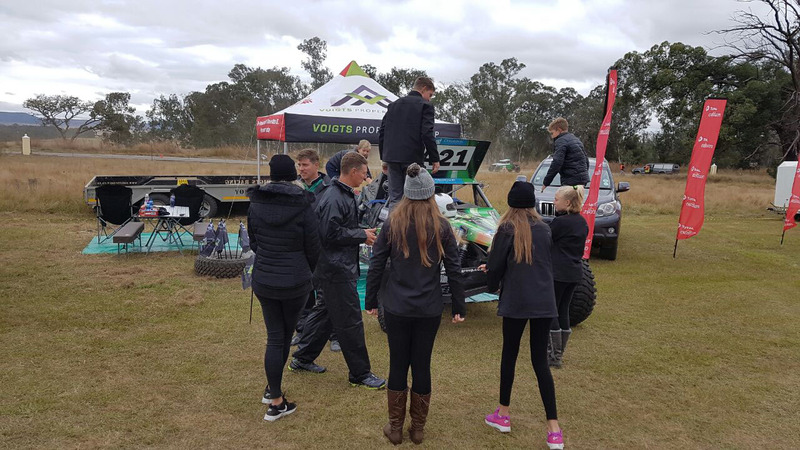 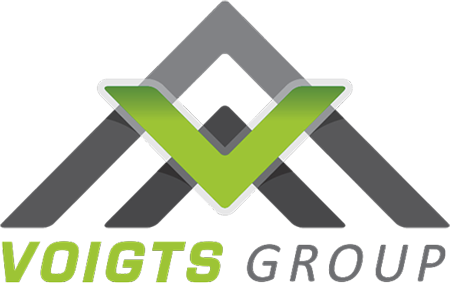 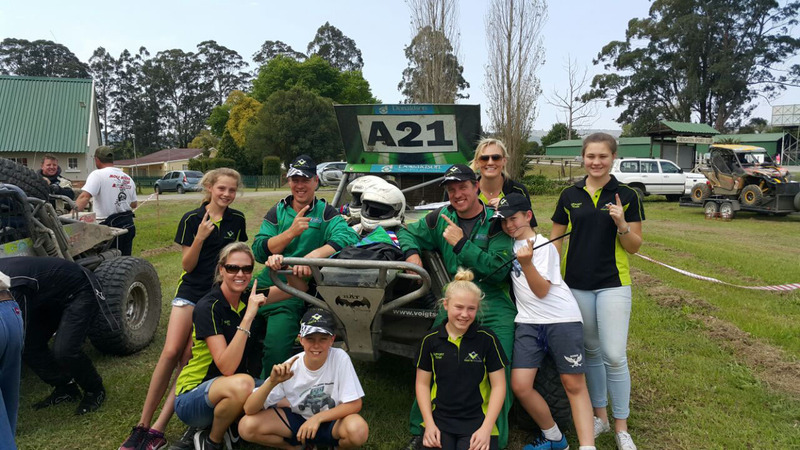 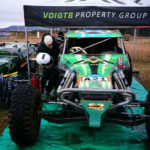 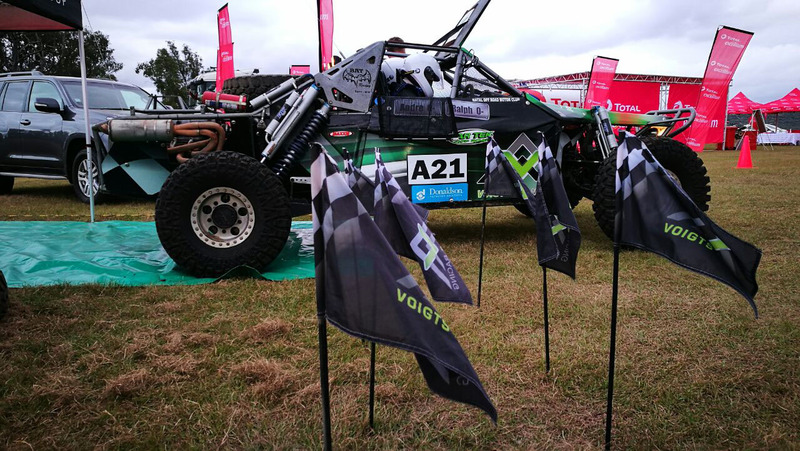 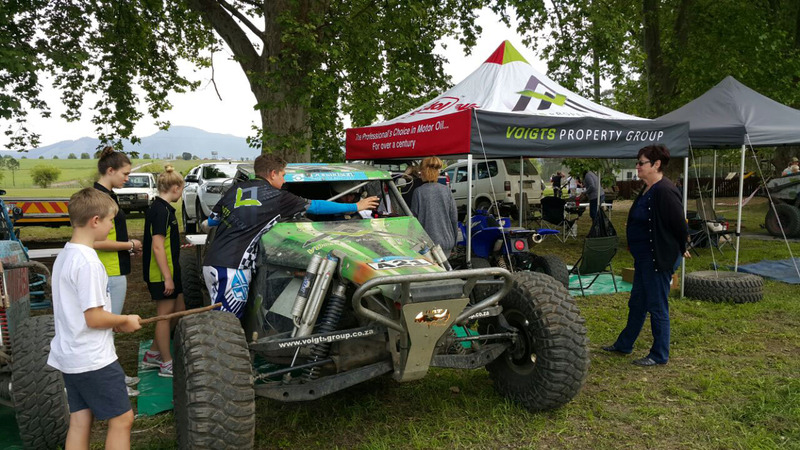 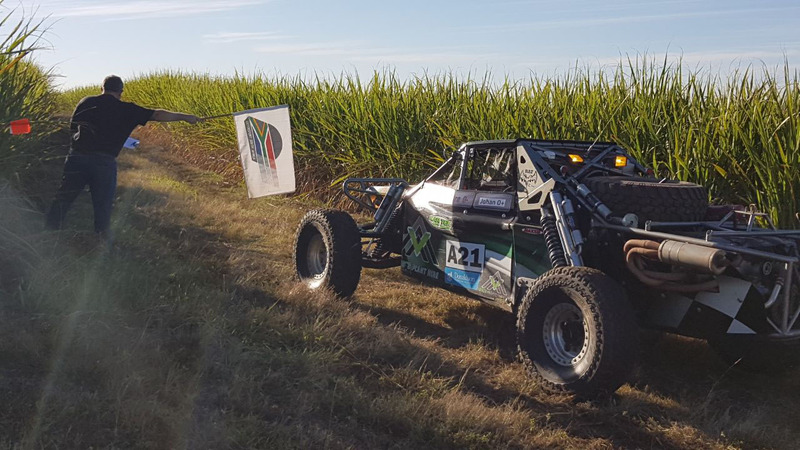 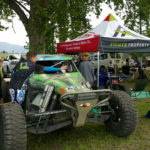 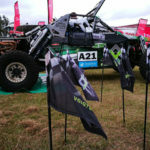 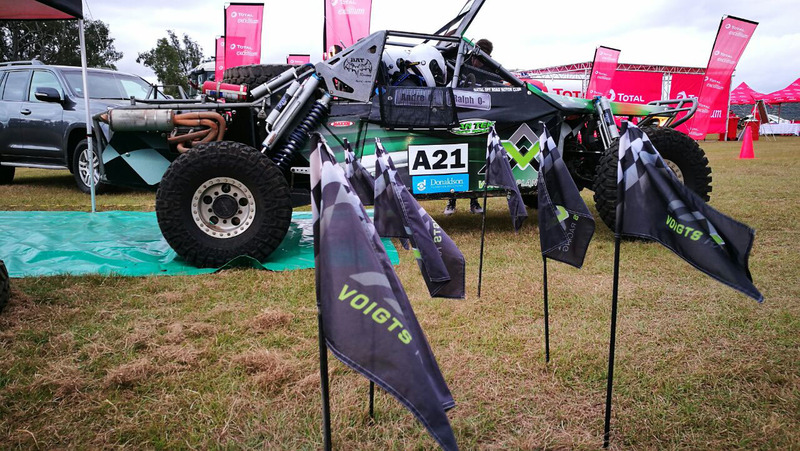 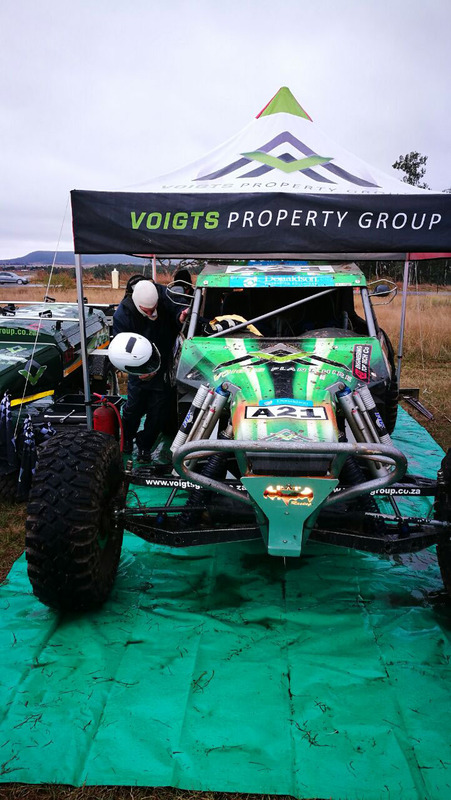 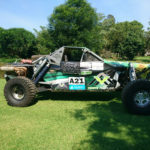 Voigts racing team put pedal to the metal every year as they compete in the KZN regional off road racing. 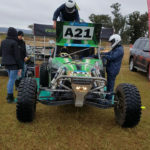 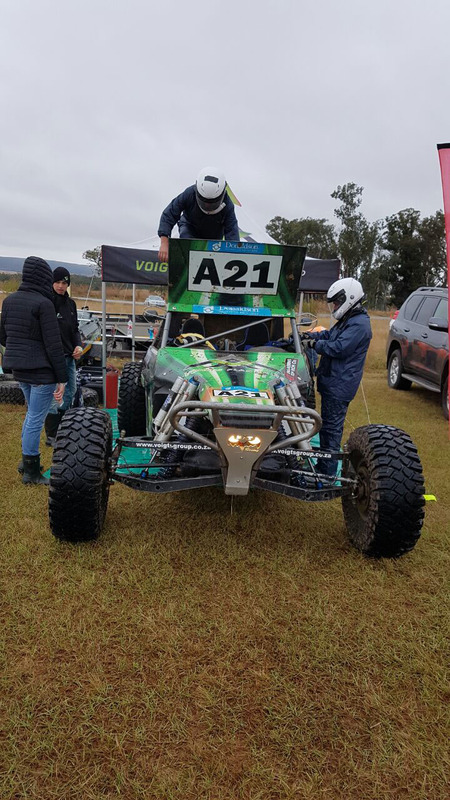 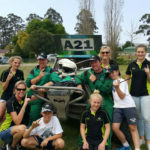 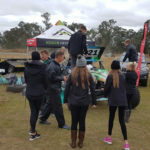 They are members of Natal Off Road Motor club and 2016 saw them win the regional championships and they were placed second in 2017. Off road racing has become a passion of both Ralph and Andre’s and they are looking forward to another memorable year of racing in 2018 and (hopefully) taking home the championship again.